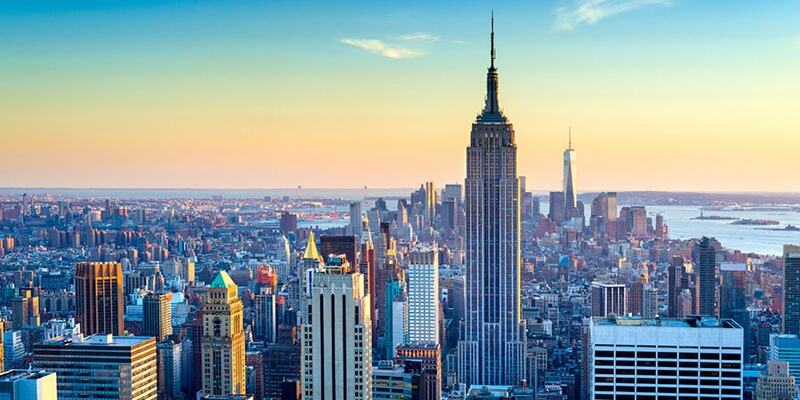 A first hand experience of combining travel, work, Mungo and Motherhood for 10 days in NYC. 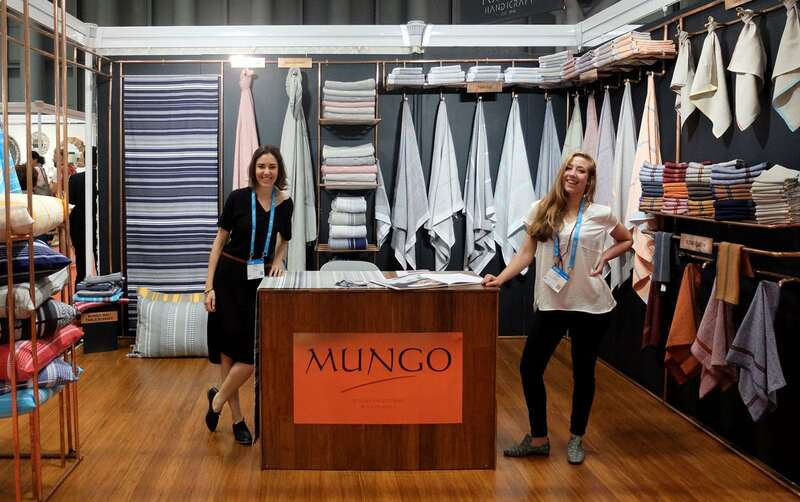 Mungo makes its way to New York for the renowned biannual trade show, NY Now. Being in the Artisan Resource sector and surrounded by international talent on all levels is always inspiring. What was more inspiring was the reaction and response to Mungo and our offering. We showcased our brand new Mungo Mali range of cushions, throws and table runners along with our African inspired textile range. 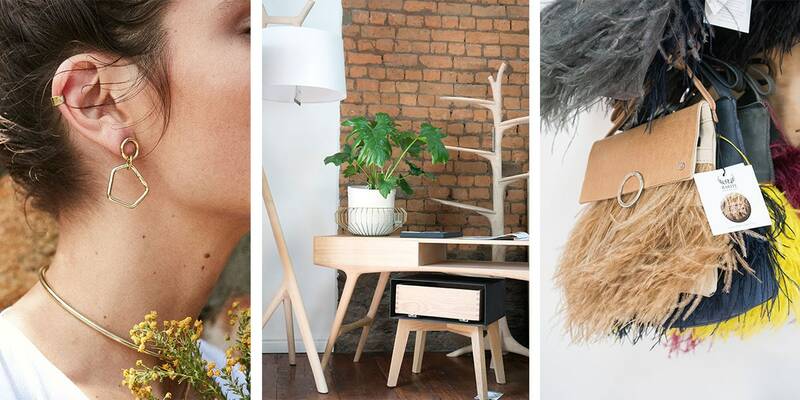 Next month we are off to New York to exhibit at one of the most renowned annual trade shows in the world – NY Now. Preparation is in full swing at Mungo. We are excited to bring Mungo back to Joburg with our new pop-up store at the 44 Stanley design and lifestyle centre in Milpark. 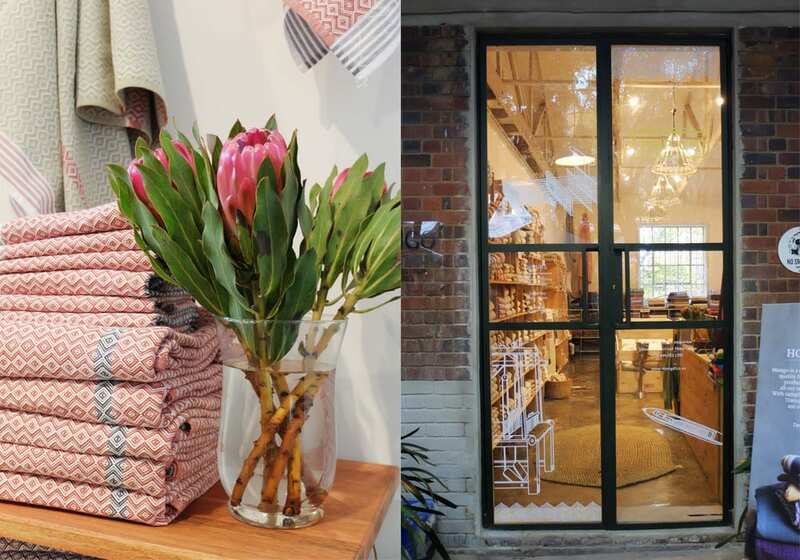 Here you will find our full range of homeware products from our renowned flat weave towels to table, kitchen and bed linen. 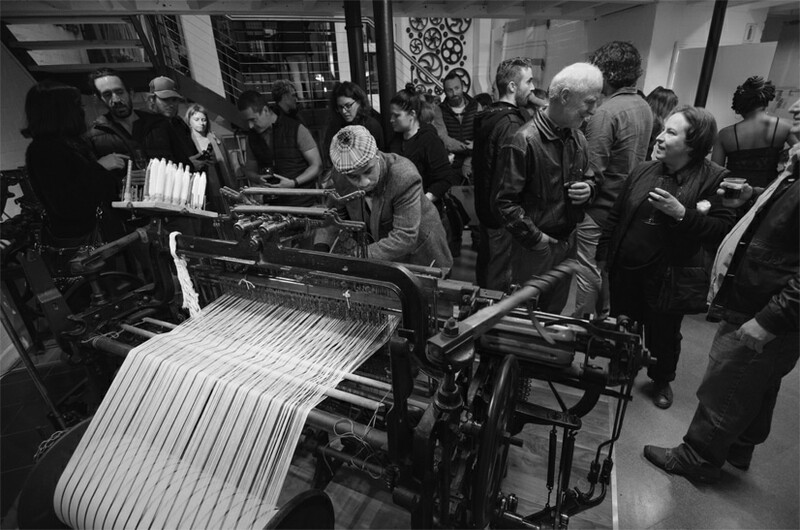 Mungo’s journey to 100% Design South Africa in Johannesburg. Words by Craig Harding. 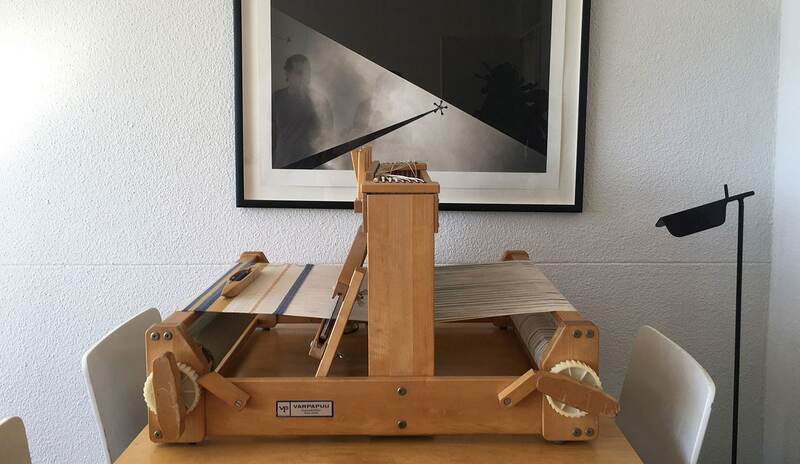 Hattie is a one hundred year old Hattersley loom and we’re on the road from the Mungo mill in Plettenberg Bay to 100% Design South Africa in Johannesburg. Recently we attended NY NOW in New York City. With almost 35 000 attendees from all 50 states & 80 countries we were amongst some illustrious company.